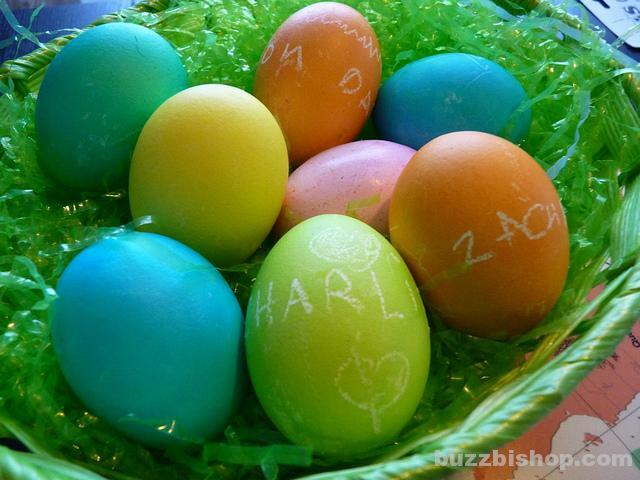 Looking for some family fun on Easter? 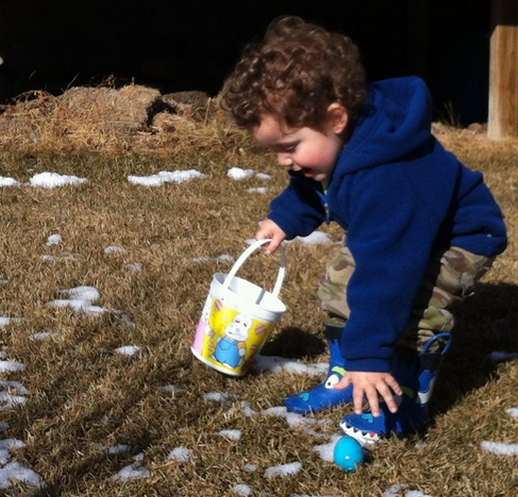 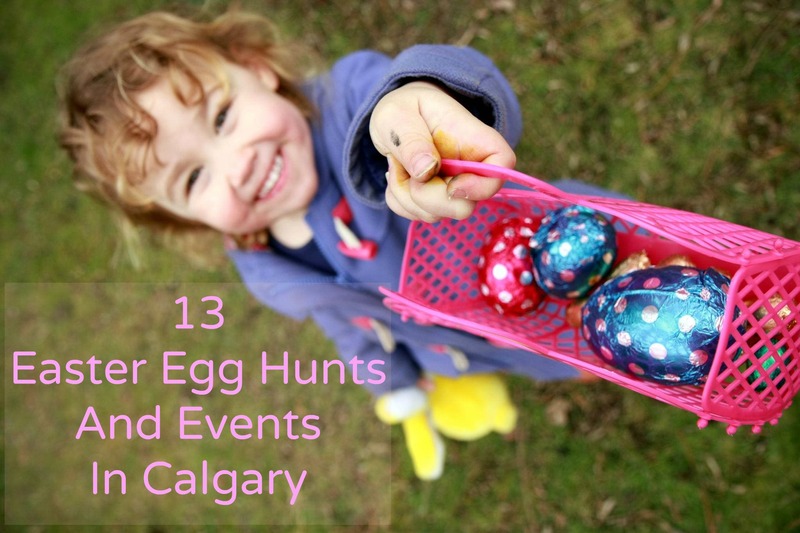 From cuddling bunnies to finding chocolates and prizes, here’s 13 Easter Egg hunts in Calgary this year! 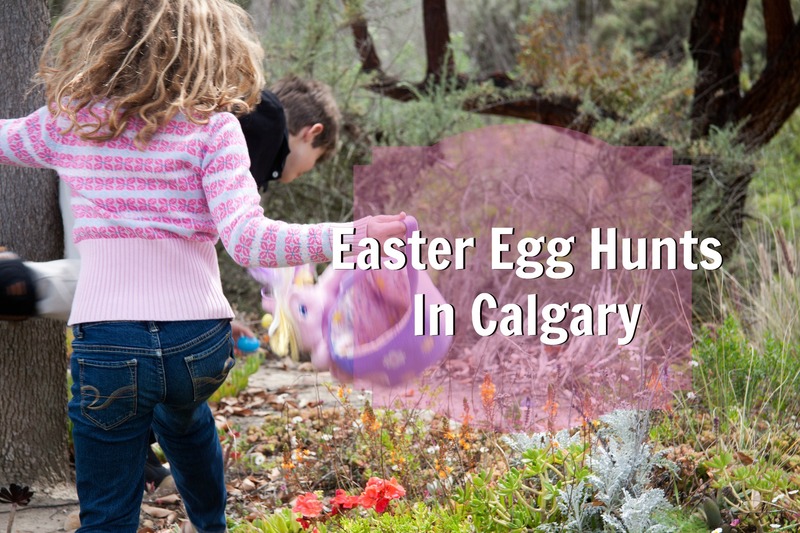 Here’s a rundown of the best Easter Egg Hunts in Calgary for kids and families, plus Easter Brunch ideas and other fun activities. 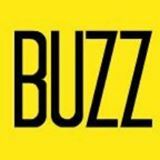 When does a religious habit become more a cultural tradition than a ritual associated with religion. 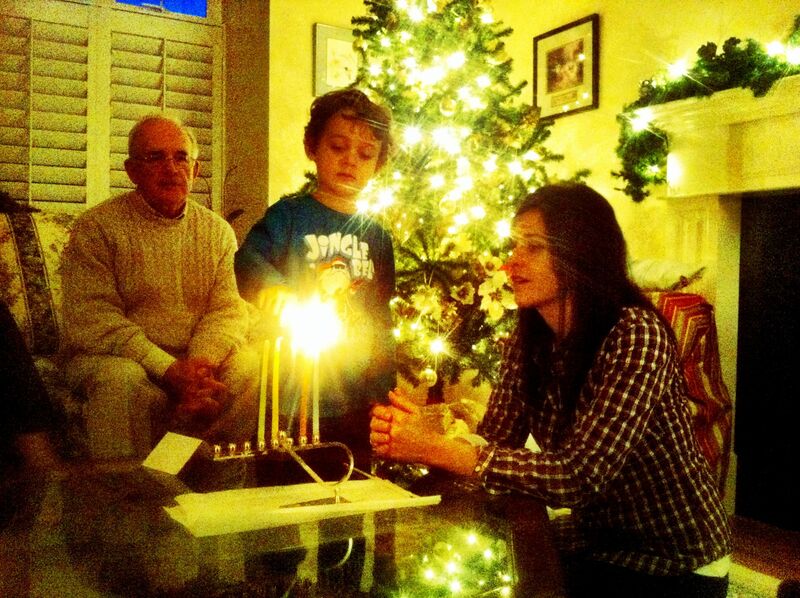 Jews, Catholics, etc. 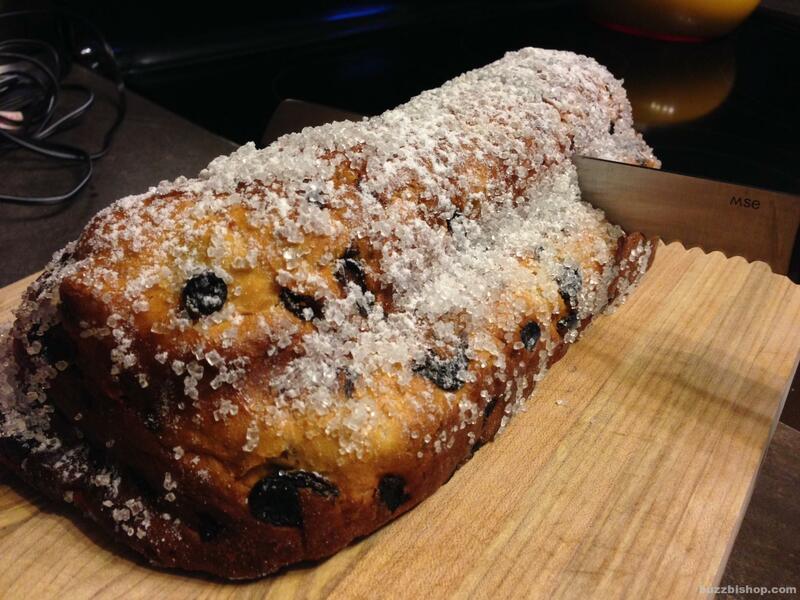 have rituals, are they religious?